The high quality alternative to laser cutting. Cut sheet metal, stone, marble, glass and many other materials not suitable for laser. Extremely high quality finish on all materials. A comprehensive & unique subcontract Water Jet cutting & CAD design service. 3D programming and machining capabilities. We design & manufacture high quality natural stone inlays. Utilizing industry leading OMAX technology. 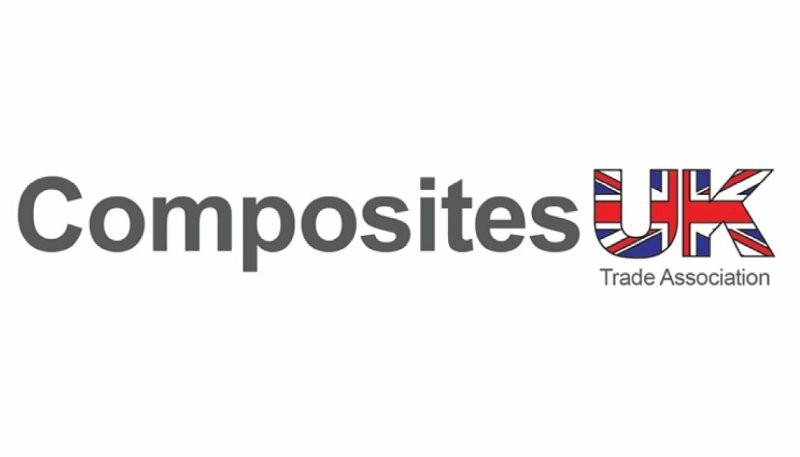 Aqua Dynamics offers a comprehensive and unique subcontract Waterjet cutting and CAD design service and is often seen as an excellent alternative to expensive laser cutting. Waterjet cutting technology can cut a wide range of materials, – including Glass, Marble, Metals, Carbon Fibre Composites, Foam, Rubber and Plastics; in fact virtually any material can be cut using the Abrasive Waterjet process. The one exception is Toughened Glass often used for shower screens, splash backs & table tops which are not suitable for any cutting process. Our Clients range from Aerospace to Architectural, Formula 1 to Fast Pleasure Boats, Steel Fabricators to Stonemasons throughout the UK and Ireland. Based in Hertfordshire within easy reach of the London area we are specialists in Waterjet cutting and precision Waterjet profiling covering London, Southern England and the Home Counties. 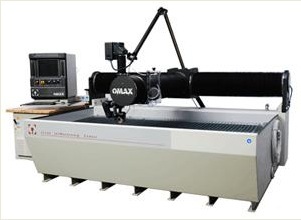 Using industry - leading OMAX technology, Aqua Dynamics provides accurate machining of parts with a fast delivery turnaround for the following services: Abrasive Waterjet Cutting, Waterjet Cutting Steel, Waterjet Cutting Aluminium, Waterjet Cutting Marble, Waterjet Cutting Stone, Waterjet Cutting Plastic, Waterjet Cutting Ceramics, Waterjet Cutting Carbon Fibre, Waterjet Cutting Glass. What sets Aqua-Dynamics apart is that we are principally a subcontract cutting service; we can however source materials if required or work with free issue material if this is more convenient. When ordering simply supply us with the drawing files in a DXF format and we will deliver parts accurately cut to your specification. If you do not have the capability to produce a DXF we also offer a design & consultation process producing DXF files in 2d or 3d that the Waterjet can cut from. Waterjet cutting is clean and environmentally friendly due to no gases or vapours being generated. Need to know more about Waterjet Cutting Technology as an alternative to Laser Cutting? Read our Waterjet FAQ. Alternatively if you want to see how the Waterjet compares to other cutting processes such as EDM, Routing and Laser read our Waterjet Comparison. Follow us on Facebook and keep up to date socially with everything going on here at Aqua Dynamics!